Undoubtedly, iOS 6 was among the most expected Apple version of the operating system due to which its release has triggered a worldwide gossip amongst the tech savvy users. There is no doubt that this version of the operating system has several advantages for both the end users and developers. Although there are some limitations or disadvantages as well, the advantages or features tend to outshine, especially for the developers. As a fact, there are a few features that are still in the research phase for designing distinctive and premium apps. Despite this, one thing is for sure that there are a few features or benefits of iOS6 that have allured developers from the different parts of the world to work on it. So, let’s now take a look at those features of iOS6 that have always won the hearts of mobile software developers across the world. It seems like Asus has a dream association with Google. After the successful launch of Google Nexus 7 tablet, Asus is all set to reveal Asus Qube Google TV (Set-Top) Box. 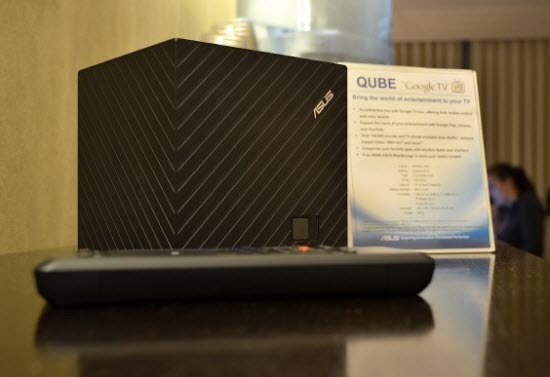 Asus has finally declared that it will soon launch the much awaited ASUS Qube Google TV, most probably in the last week of April 2013 or early May 2013.